Call 847-965-1160 or Get a Free Quote Online! Brancato Snow and Ice Management is a full-service commercial snow removal company servicing Chicago and the Illinois region – including Chicago’s North, South, and West suburbs. Our experienced team of Chicago snow plowing and snow and ice management professionals are available 24/7 – because hazardous Chicago winter weather can strike at any time with little notice. As a consistent leader in the snow removal and ice control industry, Brancato Snow and Ice Management has been recognized as a superior provider in Chicagoland and Cook County, Illinois. For Chicago Commercial Snow Removal Services and Ice Management, call Brancato. The Chicago area’s best commercial snow plowing services. Whatever your commercial snow removal or ice control needs, we offer competitive pricing on high-caliber service. Get to know Brancato Snow & Ice Management. 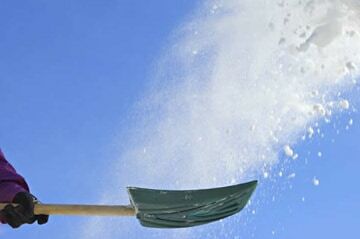 We provide Chicago Commercial Snow Removal Services for commercial properties in northern Illinois. Whatever your snow removal or ice control needs, we offer competitive pricing on high-caliber snow plowing, snow melting and ice removal services. 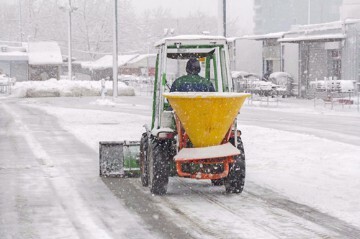 If you are looking for reliable Snow Removal or Ice Control services in the Chicago metro area, Brancato Snow and Ice Management has you covered. Our mission is to always provide the highest quality, reliable and professional winter snow and ice management services. We offer full service commercial snow plowing and snow removal services for our Chicagoland customers. 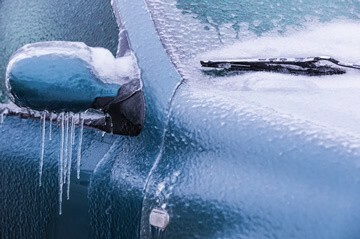 Brancato’s ice management services can protect your Chicago business from dangerous, icy buildup. Our sidewalk crews use professional de-icing products to carefully clear walkways and maximize customer safety.